Our wines are not simply tasty, but they represent, to the best of our ability, the essence of the regions that we produce them in. In Napa, we aim to create wines of balance, elegance and texture that clearly represent the warm sunshine and cool breezes of the valley. In Oregon, we produce Pinot Noir that respects the damp, cool climate of the Willamette Valley, creating aromas of dark cherries, hazelnut and mushroom. In Washington, our white wines are bright, with fresh and lively acidity, while our adventurous Missouri wines are classic to the original American Viticultural Area. 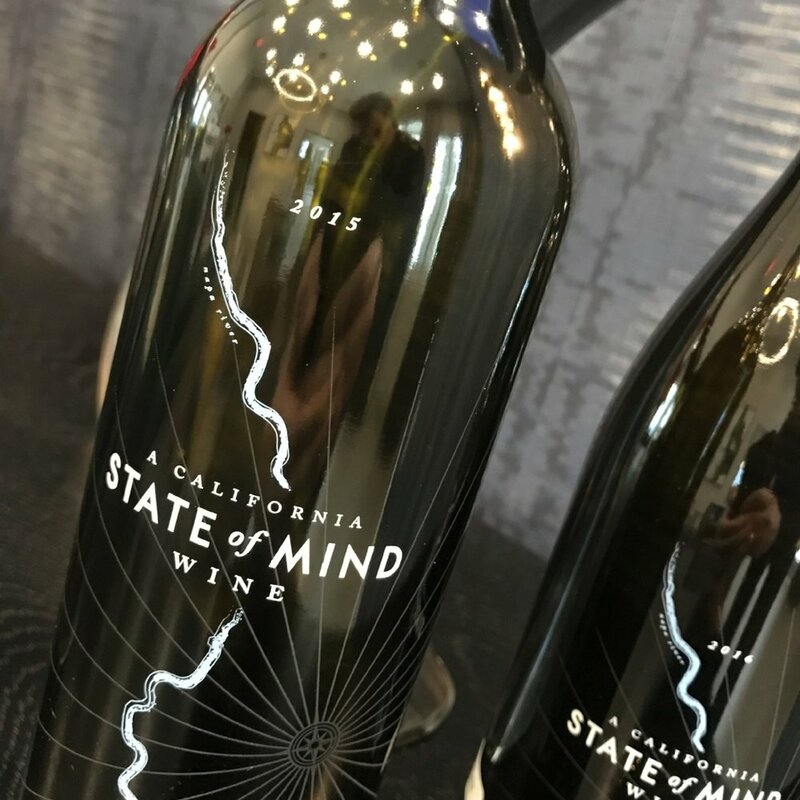 We hope you are transported to a different "State of Mind" while enjoying these wines. Until we can share a glass with you in person, we wish you the best! Bottling of our Cabernet Sauvignon from Napa Valley, and our Carneros Chardonnay.